New Orleans If you live in the mid-section of the United States, on top of a mountain, somewhere in Canada, or elsewhere in the frozen north, then you probably yawn a bit while reading about climate change, but if you live anywhere within 100 miles of a coastline, you have been following the efforts to boost the price of flood insurance after the twin disasters of Katrina in the Gulf and Sandy in the Atlantic hammered the funds. The Biggert-Waters Flood Insurance Reform Act of 2012 was supposed to fix the problem, but the hikes were so huge and sudden that politicians from both parties were tripping over themselves trying to postpone or lessen the rate hikes, including Congresswoman Maxine Waters, one of the act’s namesakes. None of that says that companies have to play fair though or that any of them were happy about the partial rollback of the rates. Getting a letter from the giant Allstate insurance company which handles my coverage was an excellent example of how a big insurance outfit can manipulate the “choice architecture,” as experts call it now, in order to trick and scam their customers into paying 25% more per year on their premiums for second homes – or what the company calls “non-primary residences,” until they are paying the full package, regardless of the Congressional compromise. None of this is illegal. It’s just unethical, because every bit of what Allstate is doing is designed to fool their customers. Let me make it clear how Allstate is doing this, because they sure don’t want you to know how they are doing it. · First, they say the “default option” is that if they do NOT hear from the policy owner, Allstate takes silence as affirmation that the policy is not covering your primary residence, so bam, up go your rates. · They demand to hear from you within 30 days of the date of their letter, or May 6, but the letter is several pages long, sent by regular mail, and never actually says specifically that May 6th is the deadline, and of course includes no return envelope, which usual correspondence from them would include. · Interestingly, they say your response can be sent by mail, fax, or special delivery service, but not by e-mail, which is way more common in homes than is a fax machine for goodness sakes. · Your response has to include one of six different types of proof from your driver’s license to where your children go to school, but they say, “submit one of the following” without ever saying that they want a copy and not the original. All of this is supposedly designed to find out whether or not the policy holder or their spouse, not defined, lives in the home 50% or more of the time, which FEMA has decided establishes a primary residence for buildings constructed before FEMA flood insurance rate maps (FIRM) were determined. I’ll spare you the fact that despite Allstate probably having literally scores of crack wordsmiths in its communications department that this language was deliberately crafted by an intern likely in its legal department and then rewritten specifically to obfuscate by the communications folks, so that without reading several times the policy holder might think that if the policy is covering their primary home, then they don’t need to respond, which would trick them into a stair-step rate increase of 25% per year. Ok, you’re right. I didn’t spare you that fact at all, so I guess I’m learning to write double-speak, just like our friends at Allstate. 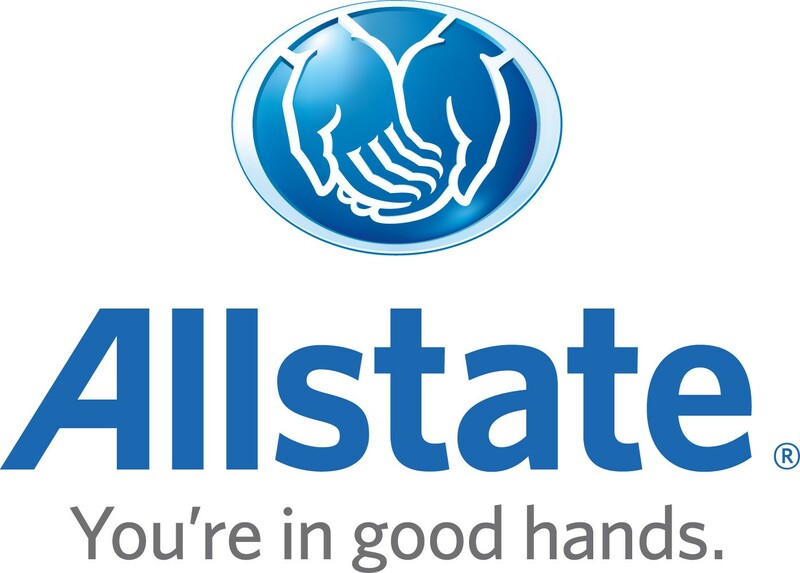 What’s the real message from Allstate? Simple. By hook or crook, all within the narrow requirements of the letter of the law, and none within the spirit of the law, they want to get as many homeowners as possible, even in their primary residence, to NOT benefit from the exemptions in the legislation, and instead to pay increases of 25% per year until they are at the full level of the new Bigger-Waters rate requirements. My message to homeowners trying to keep your coverage at reasonable rates: immediately copy your driver’s license or homestead exemption and mail it off to Allstate today and definitely before May 6th or the company will absolutely trick you into paying more from now on. As station manager for Kabf I get to preview new releases, please enjoy Natalie Merchant’s Ladybird. This entry was posted in Citizen Wealth, Financial Justice and tagged Allstate insurance company, Flood Insurance, rate hikes by Wade. Bookmark the permalink.